The session was rich, intense and blissful… I felt completely rejuvenated, spiritually, physically, mentally and emotionally. Lotus is an effective and communicative practitioner in her line of work, and passionately connects to the ethos and philosophy that defines the delivery of her practice and mindfulness coaching. 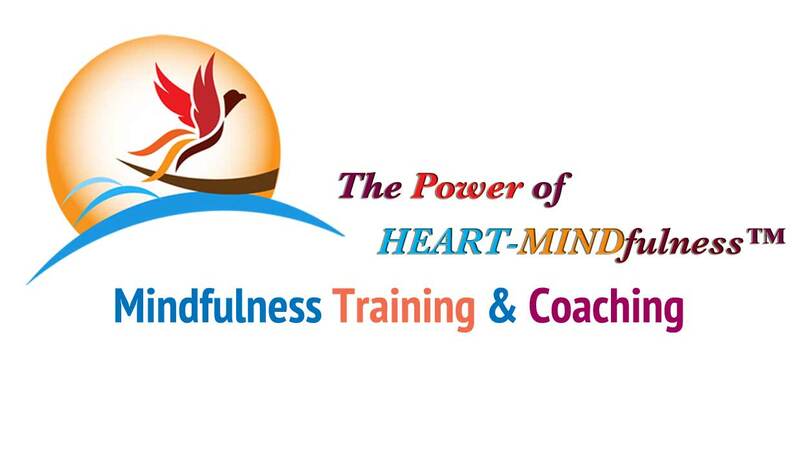 Lotus integrated HEART-MINDfulness within the session, such as through deep listening, mindful speech and connection, which was a wonderfully insightful experience. This allowed me to feel fully comfortable and talk at ease – Lotus shows natural intuition. This integration is particularly valued, because it indicates that the client/person is objectively fully acknowledged and fully understood, and within an emotionally secure environment. This does come very naturally to Lotus, and as a result I feel honoured to have had her time. Lotus has a beautiful way of explaining the ideas behind the practice, and is a very good listener. Thorough explanation given beforehand, and delivery of massage was excellent, clearly an advance level of therapeutic skills; I felt in very safe hands, and also well guided throughout the process. The nature of the session was rich, intense and blissful. The length of the session allowed me to deeply relax and focus on the ‘here and now’ moment, what felt like an hour turned out to be many more hours! This is a good outcome, because the session also allows oneself to connect to the present, and detach away from preoccupation/worries of future and past. No part was too intense, albeit the discharge of locked emotion through certain pressure points requires oneself to embrace pain, rather than avoid it, which is necessary in order to discharge the locked emotion. The session also had a long lasting impact, in that my body felt cleansed and detoxed for a number of days. Afterwards, I felt completely rejuvenated, spiritually, physically, mentally and emotionally. The session had a long-lasting impact, and thus has both short term and long term effects. As a great believer in the philosophy behind the session, I truly feel the benefit both mentally and physically, I genuinely see an avenue of potential with this line of work, and with the correct development, this will bring a lot of happiness and benefit to many people. Important to note is that this whole process is transformative, and allows the individual to raise their level of consciousness. The session (and Lotus) allows you to embrace all aspects of your physical being, both negative and positive, painful and blissful. It is important for people to recognise this session as a means of awakening between the mind-body relationship, not merely another form of therapy aimed at confronting trauma and/or painful emotion. I could not have asked for a kinder, genuine person to receive such an experience from, an experience that will stay with me forever.